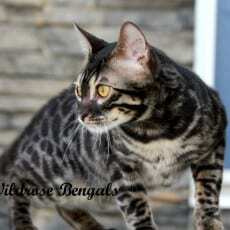 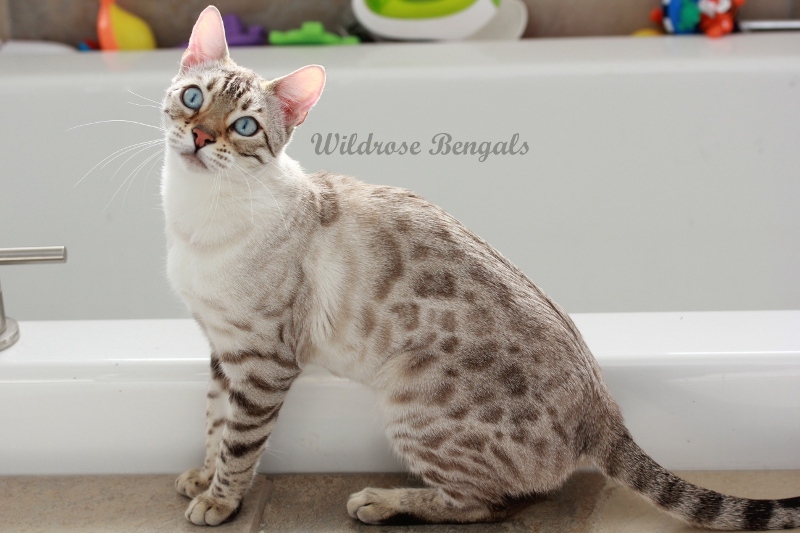 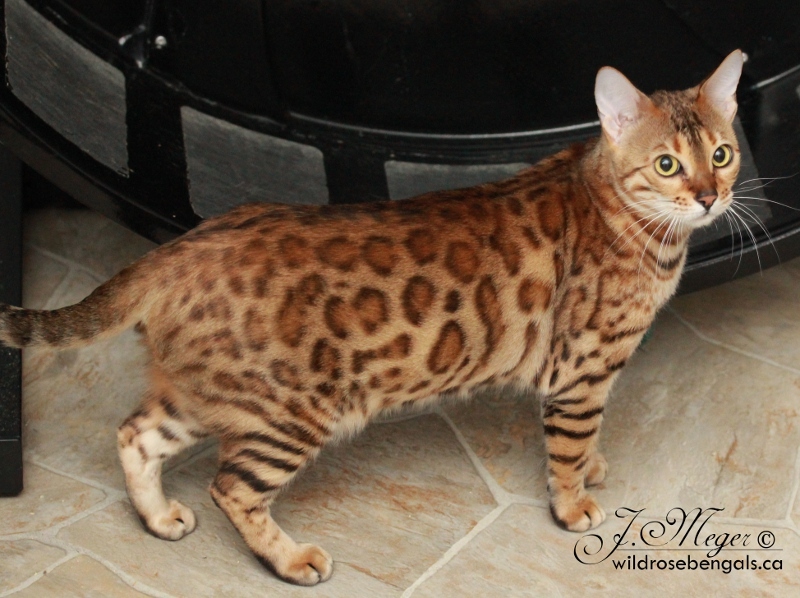 We are a small in home cattery, breeding gorgeous Bengals with fantastic personalities. 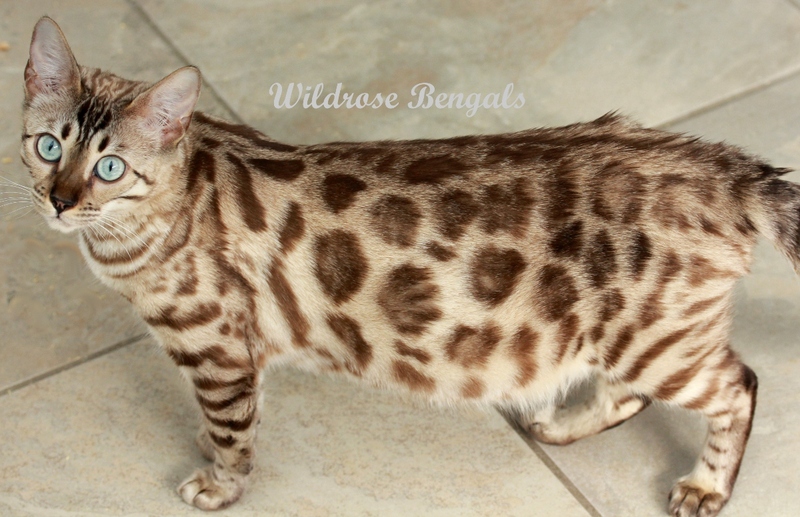 We breed many different colors including brown, charcoal, snow, and blue. 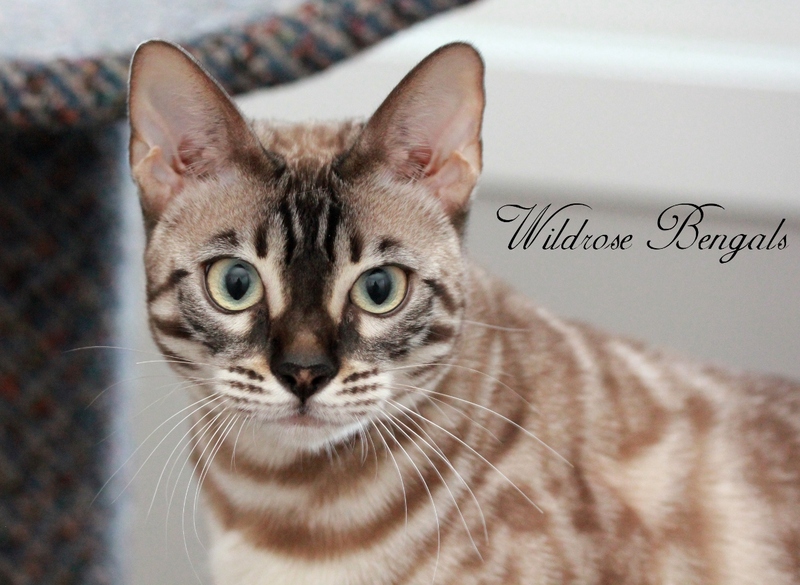 All of our kittens are raised in our home and are socialized very well. 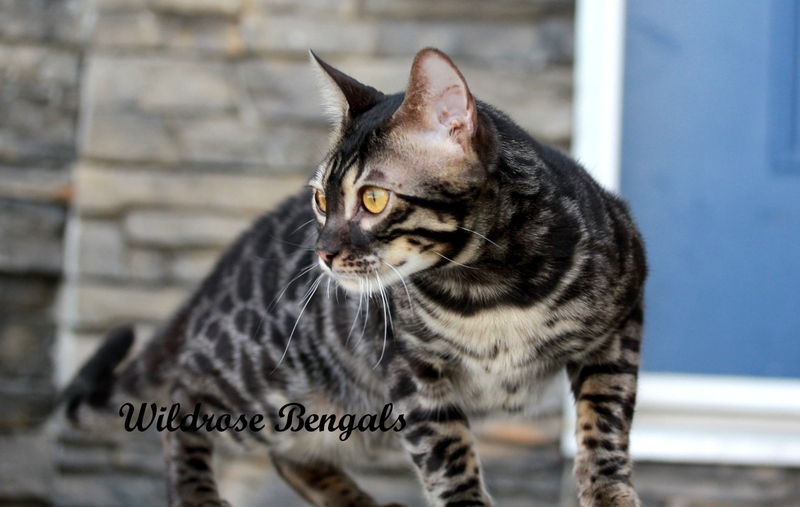 Please visit our website listed above for more information and photos!